Saveris H3 - 2-channel temperature/humidity radio probe | Vlhkost - vlhkost vzduchu | Vlhkost | Parametr | Testo, s.r.o. measuring technology. The integrated sensors guarantee readings with long-term stability. This enables quality assurance guidelines to be complied with and documented securely. The testo Saveris H3 radio probe has a data memory for 6,000 readings per channel. 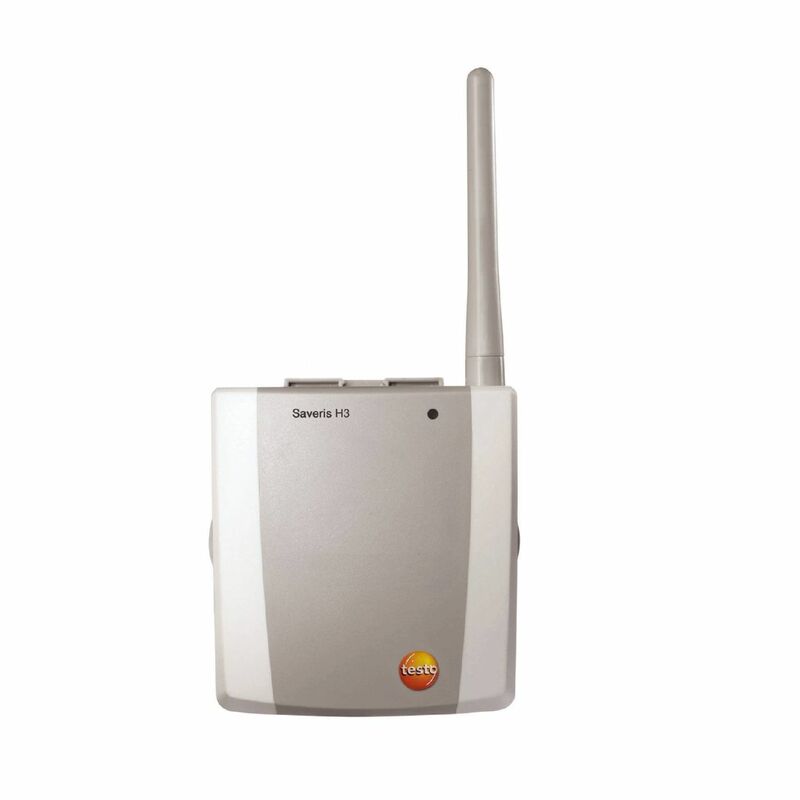 testo Saveris H3 humidity/temperature radio probe, radio frequency 868 MHz, including wall bracket, calibration protocol and 4 × AA alkaline manganese batteries.